Turn your round on the course into a getaway with a stay at local hotels. Wherever you lay your head you are sure to wake up refreshed and ready to tackle Ardeer. With family rooms,comfortable beds and an onsite restaurant the Red Squirrel guarantees great value for money and an excellent nights sleep. There is even a pub right next door; perfect for going over the days highlights. A stay at this small 5 room hotel will make you feel like a part of the family. 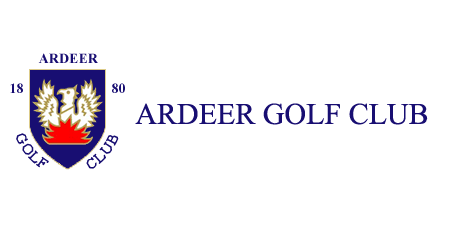 With views of Ardrossan beach and the Firth of Clyde you will be able to take in the sea air before take a shot at the course at Ardeer. Spend your evenings in a country hotel on the River Garnock. We suggest choosing a four poster room to truly take advantage of this historic home. Pet friendly rooms are also available if you decide to bring a four legged friend. Featuring 23 rooms decorated in a refreshing Cape Cod style this seaside view hotel boasts spacious rooms and the option to upgrade to a Spa Suite complete with balcony, sauna, steam room and whirlpool bath. Itis the ideal place to relax after a long day on the green. Turn your golfing trip into a luxury getaway with a stay at the Seamill Hydro. The range of fitness facilities and spa like treatments means you can leave your loved one to relax while you enjoy a leisurely round.